UberPOP will be suspended on Oct. 30, while Uber's licensed services UberBLACK and UberXXL will continue to operate as normal. UberPOP has already been suspended in several European capitals, including Paris and Brussels, and Uber was recently humbled when it lost its licence to operate in London. "We've learned the hard way that we must change as a company in order to serve the millions of riders and drivers who rely on us. 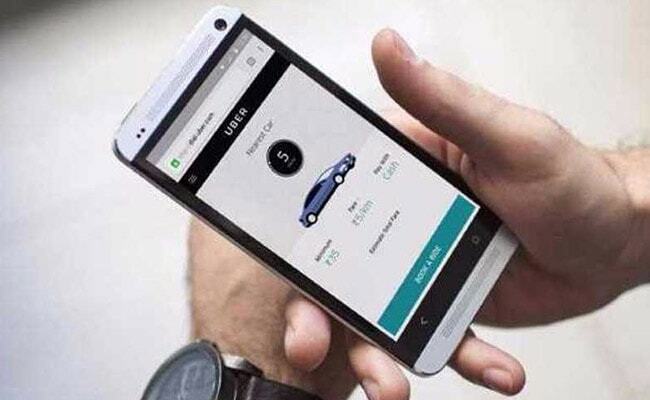 With our new CEO Dara Khosrowshahi onboard, it's a new era for Uber," the company said in a statement. "That's why it's now time to pause UberPOP in Norway, in order to relaunch under new regulations." The Norwegian transport minister said Uber was being treated as any other market participant would be. "All actors offering taxi services must conform to rules and regulation at any time," Ketil Solvik-Olsen told Reuters. In February, ESA said Norway was setting "disproportionately high barriers to enter the taxi market" that led to inefficient use of resources and higher prices for consumers. The company said it was encouraged by developments in Norway such as the government's sharing economy committee which recommended repealing certain provisions related to taxis and an opinion from the EFTA surveillance authority which said Norway's restrictions on taxi licences were illegal. "Norway deserves modernized laws that encourage innovation and competition without sacrificing what makes the Norwegian model special," Uber said. "We hope the government will implement these recommendations soon, so that we can relaunch a new and improved version of the product loved by so many."